Are you looking for a quality affordable dispenser serviette? well look no further. 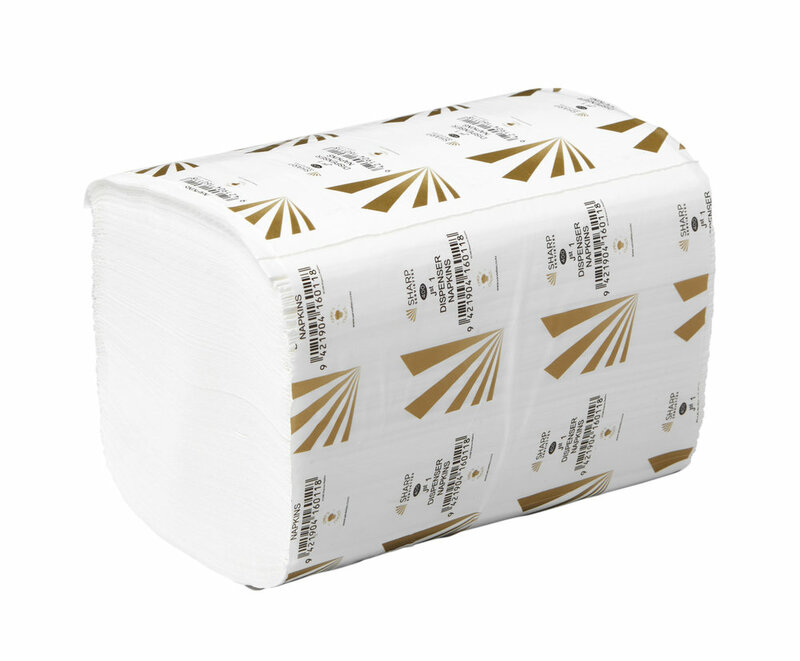 Our tall fold and low fold dispenser serviettes are a great solution for businesses wanting to dispense serviettes to their customers. If you do not have dispensers, we can supply them on a “Free On Loan” basis.